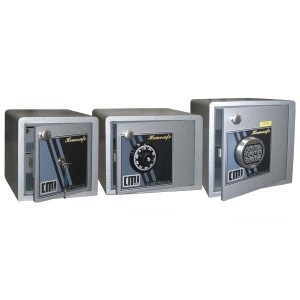 Home safes are one of the most common types of safes and are suitable for home and small business use. A typical free-standing home safe consists of a single, outward swinging, hinged door secured with a key, combination or digital lock. 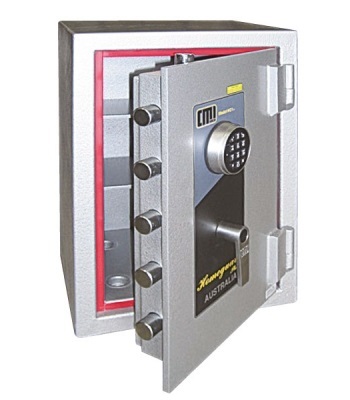 Free standing safes are available in several grades ,which are described in detail on our Information Page. Free-standing safes weighing under 1000kg should be fixed securely to the floor, using construction grade bolts.